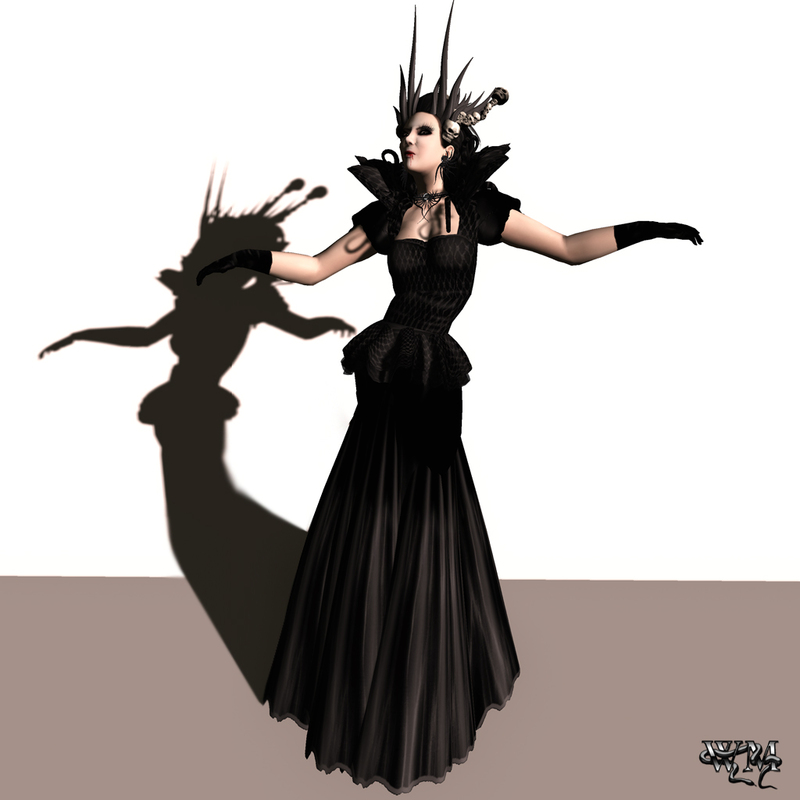 This entry was posted in Fashion, New Releases and tagged 3D, 3D people, amazing gown, Art, avant garde fashion, Blog, Blogger, Blood, Classy, Clothing, Couture, Dark, darkness, Elegant, elegant gown, Ezura, Ezura Xue, Fashion, Female Clothing, female wear, Finesmith, Finesmith DEsign, Finesmith Muse 2011, Formal, formal attire, Glam Affair, Goth, Gown, Halloween, halloween costume, halloween dress, halloween gown, halloween kostüm, Halloween ourfit, halloween styling, Haute Couture, heels, High Fashion, High Heels, Horns, hrons, lashes, male clothing, Mea Culpa, meta virtual, Model, Modeling, New, New Release, New Releases, News, photographer, Pumps, queen of darkness, Redgrave, sandals, scary, Second Life, Secondlife, skulls, SL, SL Clothing, SL Fashion, SL Style, spookey, spooky, stiletto, Stilettos, Style, vampire, Virtual World, Wicca Merlin, wild, woman, writer, Yula Finesmith. Bookmark the permalink. ← “One in a Million Contest”: Mea Culpa – “Shanghai Noon” could grab the win!! !